The volumes of the Monumenta are first published in 1896 by a group of Dominicans who became the forerunners of the historical institute founded in Rome at the Convent of S. Sabina in 1930. 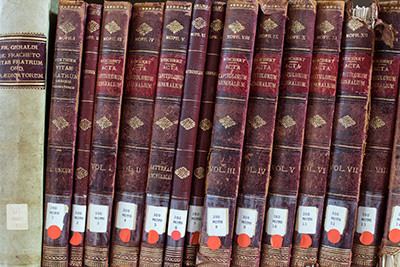 The critical editions of the Vitae Fratrum, the registers of the Masters, the general chapters, the Chronicles, the register of the letters of Raymond of Capua, the texts of some authors belonging to the Order, the Monumenta diplomatica Sancti Dominici, the Corpus Hagiographicum Sancti Dominici constitute the fulcrum of the series with the primary purpose of making known the sources related to the birth and the development of the Order from the middle ages to the contemporary period, investigating in particular the papers present in the archives of the General Curia. 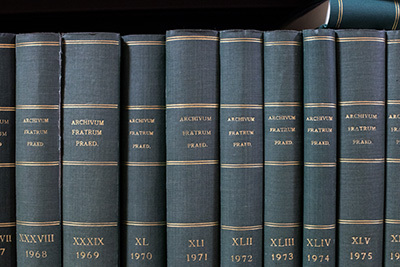 The volumes of Dissertationes started publication in 1931. The series collect monographic studies concerning the different aspects of the Order’s history with reference to its institutions and people, without setting aside particular moments in the history of the Order itself, including the Dominicans and the Church councils, the preaching and manuscripts that were the first instruments of work, liturgy, observance, inquisition, reforms, missions, development and evolution of individual congregations and provinces, and the iconography of the saintly founder. 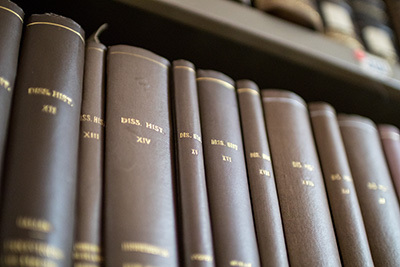 The journal, first published in 1931, contains articles on the history of the Dominican Order from the middle ages to the contemporary period based on the examination of primary sources. The topics include the history of the Order’s convents and monasteries, biographies, relations of the Order with other entities, and also the history of the way of thinking and philosophical thought. 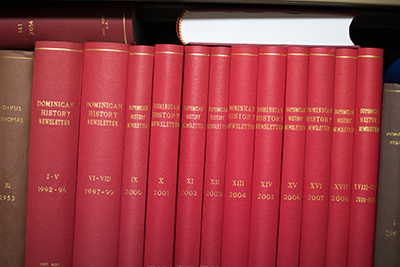 From 1931 to 2013, 83 volumes were already published, including one of the indexes and a monographic number of Complementa I in 2005. After a brief interruption of a two-year period, in 2016 a new series began, with articles subjected to peer review. Each volume is accompanied by two indexes: I. Index codicum manuscriptorum (Manuscripts of libraries and archive sources), II. Index Nominum. 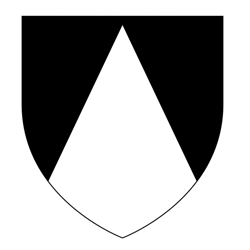 The bulletin – a bibliographic collection of studies concerning the Dominican Order – founded by Fra Simon Tugwell OP in 1992 has an annual cadence; except the volume published comprising two vintages (XVIII-XIX: 2009-2010). The individual bibliographic entries, preceded by a list of periodicals consulted (periodica recensa) and numbered in single line, are organized according to the diagram that follows: I. Notitiae, conventus historici, exhibitiones (conventions, seminars and study days), II. Dissertationes Universitariae (graduation thesis), III. Generalia (studies of a general nature), IV. De Locis (studies on the history of the institutions, divided geographically by continent), V. De Personis (studies on the individual representatives of the Order), VI. De Sodalitiis et Devotionibus (studies on brotherhoods and devotion to the Rosary). Each volume is accompanied by two indexes: I. Index nominums personarum et locorum notabilium, II. Index auctorum.